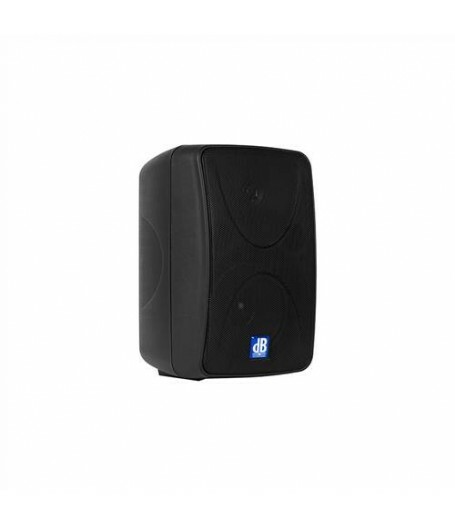 The K-Series is range of compact active speakers for versatile applications like mobile use or fixed installations. The K70 has a multifunctional housing with a special shaped backside for monitor use. 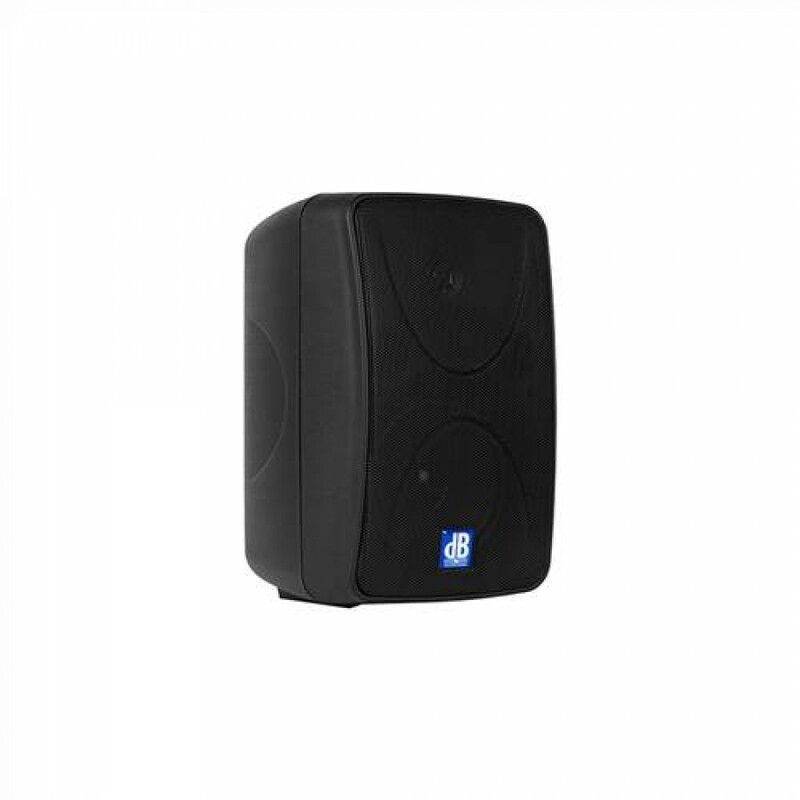 The K70 is equipped with a 5“ woofer and a tweeter. The integrated amplifier provides 100Watt and is equipped with an integrated limiter for maximum reliability.